MAE Landscapes is managed by Martin Eddys who has many years experience in the horticulture and landscape fields. 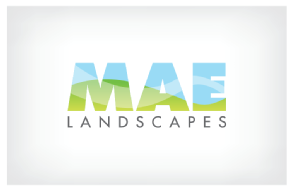 MAE Landscapes is a growing company with a small loyal customer base covering the whole of Merseyside. Martin and his team are always happy to go the extra mile to make sure all there customers are 100% satisfied.